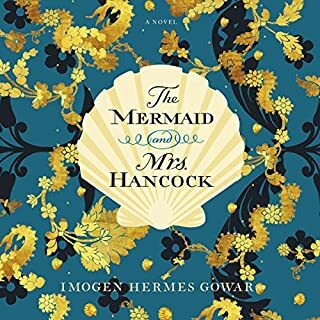 As a fan of fantasy/scifi, "mermaid" in the title lured me in, but the book was not fantastical. Rather, the character development and simultaneous story lines/perspectives kept me intrigued. Like other period piece fiction, there was no single drama or resolution. The plot was almost like a snapshot of what happened over the course of a year for these characters. I enjoyed getting lost in their world and learning more about the time period. Amazing, Magical, Still thinking about it! It's been a couple of weeks since I've finished this book and I'm still thinking about it! 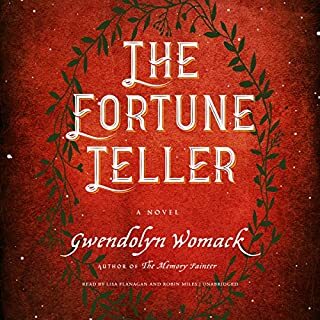 Absolutely fantastic and magical story. It's the equivalent of several books in one, just like a true epic, and (finally) from the heroine's perspective. I have recommended it to several friends and they have all loved it too. 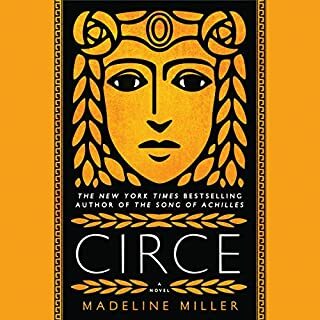 I finished listening to Circe by Madeline Miller and wanted to find something fantastic, with a hint of historical fiction. This book definitely met that bill on paper, but it left me wanting more. The story is told in two timelines. The timeline set in the past was interesting and engaging, however the present-day timeline was simple and predictable. The main character wasn't well developed and spent a lot of time asking obvious questions and stringing along a relationship. 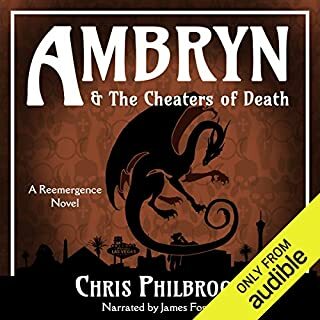 I enjoyed the book until the end which felt rushed and disjointed as a random character you've never heard of turns out to the be antagonist. Tim Curry was such a great choice to narrate. I love how he read the emotion or actions in the sentence too. He really made this book come to life in the best way! Absolutely. It was definitely a book that I wanted to inhale but was also so sad when it was over! 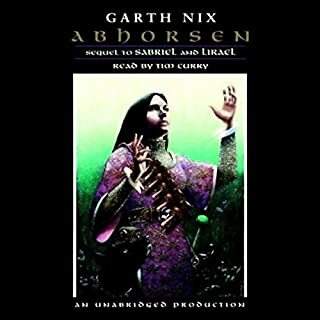 This book (and the whole Abhorsen trilogy) are some of the best written fantasy/scifi genre books I have ever read. The characters have lovable, relatable personalities and realistic reactions. The story was vibrant, powerful, funny, and exciting. This series easily became one of my all time favorites! Rosario Dawson - 5 Stars!! 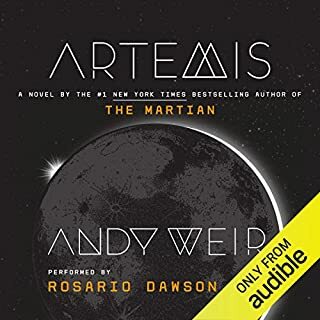 Andy Weir, as always, creates a vivid, hyper-detailed world, and Rosario really made it come to life. Entertaining story. Not as much anticipation or plot weaving as the first novel. In the last few chapters, one of the main characters inexplicably changed their persona and lifelong mission. It kind of fell apart for me. If you could sum up Les Misérables: Translated by Julie Rose in three words, what would they be? I love the opera version of Les Mis. I was hesitant to read the book because I did not think it would be as entertaining. Wrong! 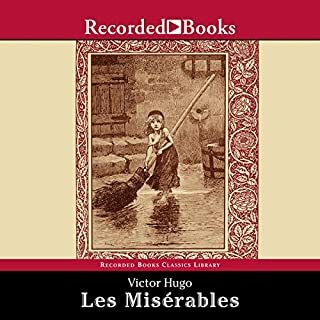 If anything, Victor Hugo paints the characters and the scenes so vividly, I can't stop listening! This is easily becoming my favorite book.